We are excited to announce that Chamtek has been acquired by Hansford Parts and Products (High Precision Partners). Hansford is a high precision subcontract parts manufacturing company located in Macedon. 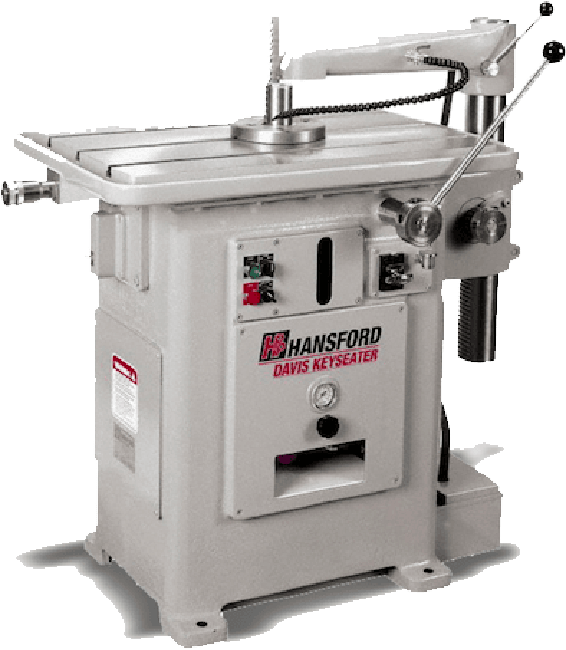 They are the maker of the Hansford Davis Keyseater, Hansford Die Handler, and Hansford Die Cart. With this exciting transition, Hansford will be acquiring all of our assets, enhancing both of our businesses and capabilities. As the transition begins, we look forward to providing you with the highest standard of customer care, quality control support, and meeting delivery goals on time, and anticipate a seamless experience. This highly complementary acquisition combines two of Rochester’s better-known manufacturing entities and strengthens both of our organizations. Our services are tailored around specific end markets that enable creative, innovative manufacturing solutions. Operational excellence and continuous improvement drives Chamtek's business. Using the latest technological advances, we are set up to handle all of your precision machining projects from start to finish. Our services are tailored around specific end markets that enable creative, innovative manufacturing solutions and improved product quality. By executing a customer-centric approach, we are better equipped to understand your needs and issues, offering a more complete solution. Our engineering philosophy is based on an unwavering commitment to providing superior quality products and service. 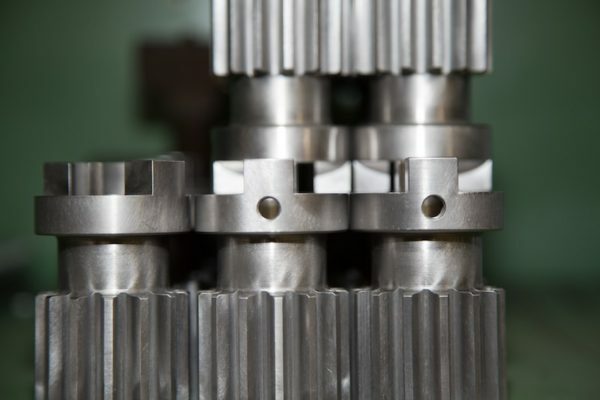 We use CAD/CAM and Data Exchange systems in unison with CNC manufacturing equipment to create high-quality products with short lead times and competitive pricing. Get our quarterly updates about Machining News.